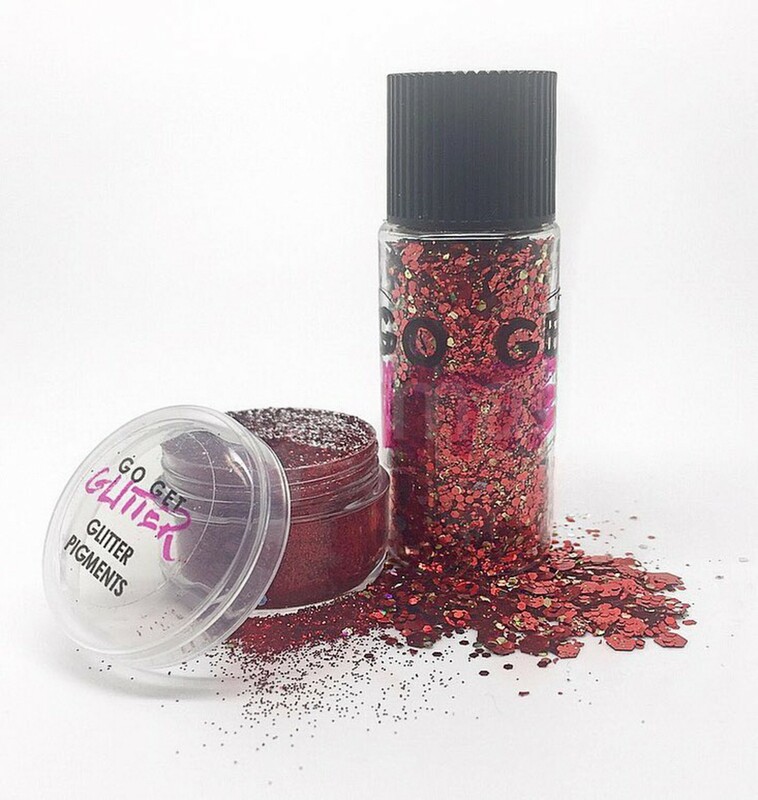 Who doesn’t love a bit of glitter. 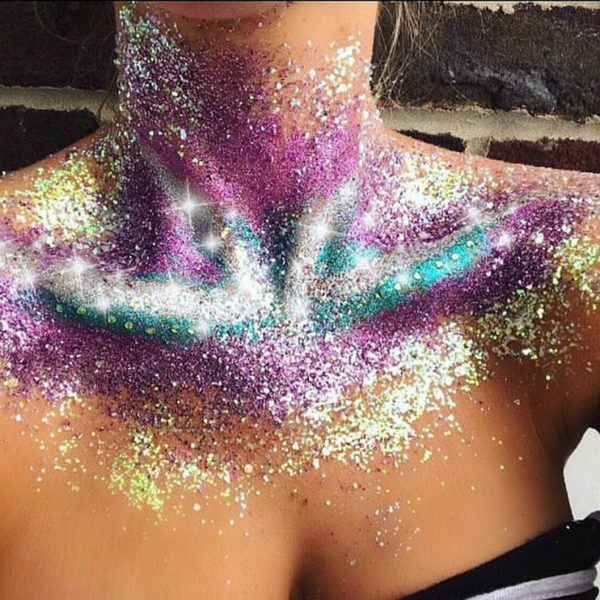 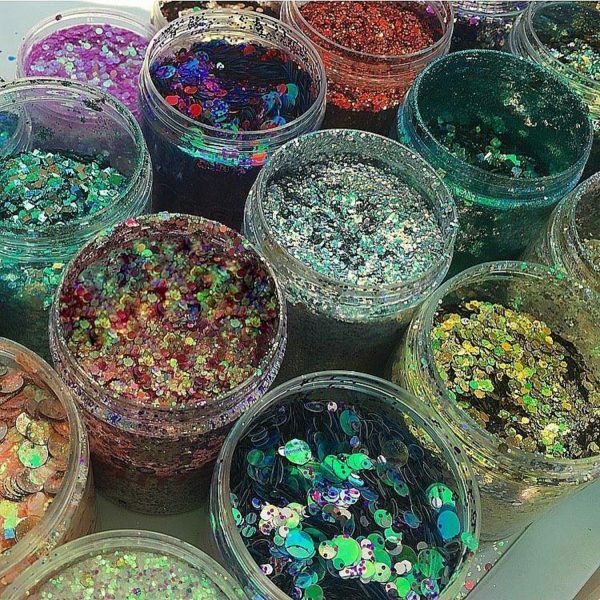 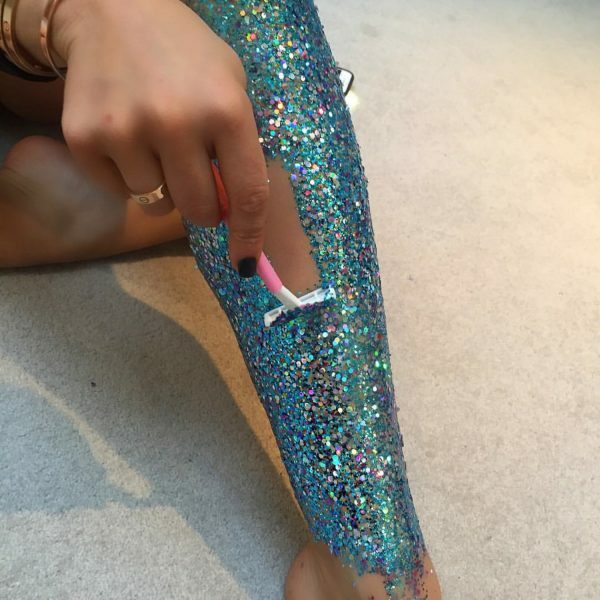 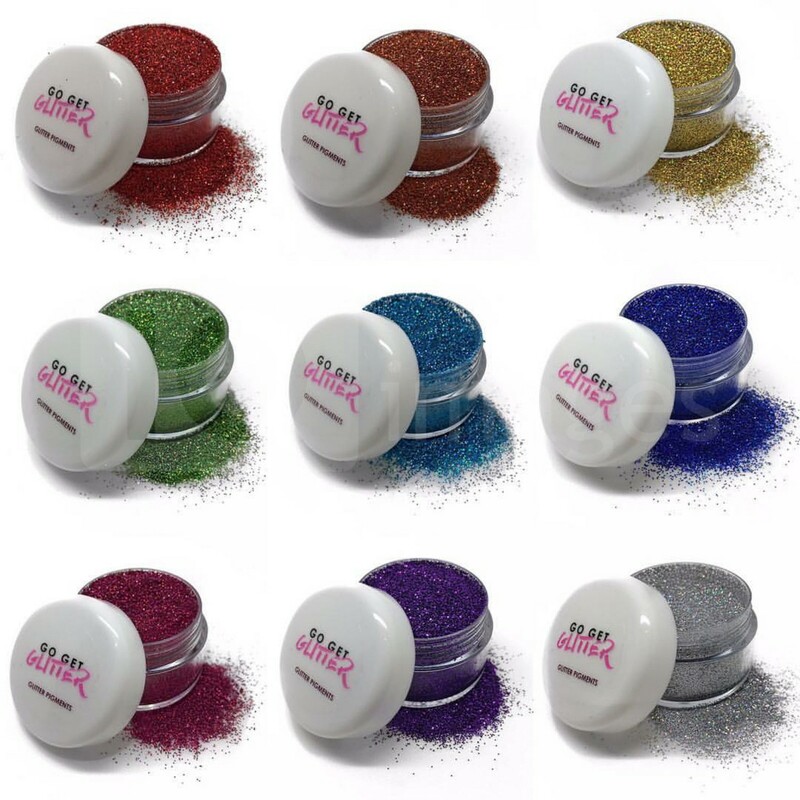 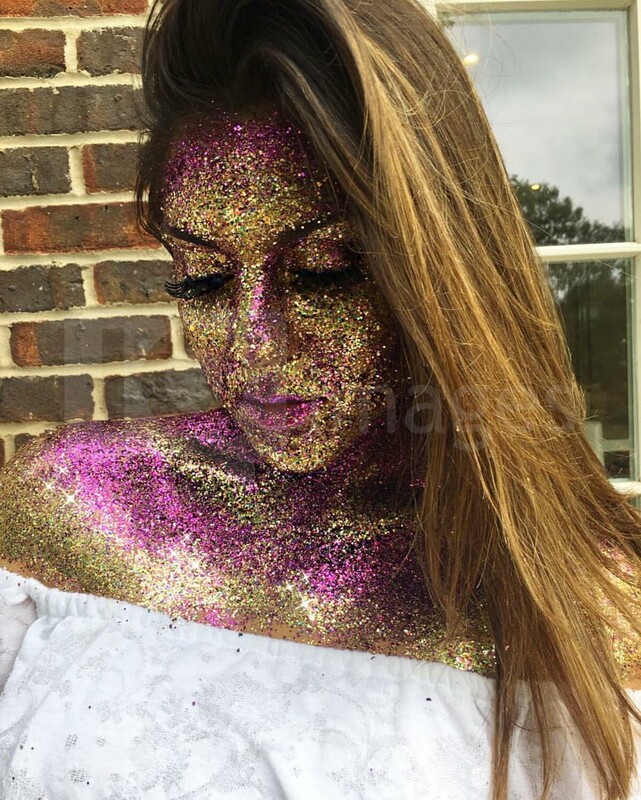 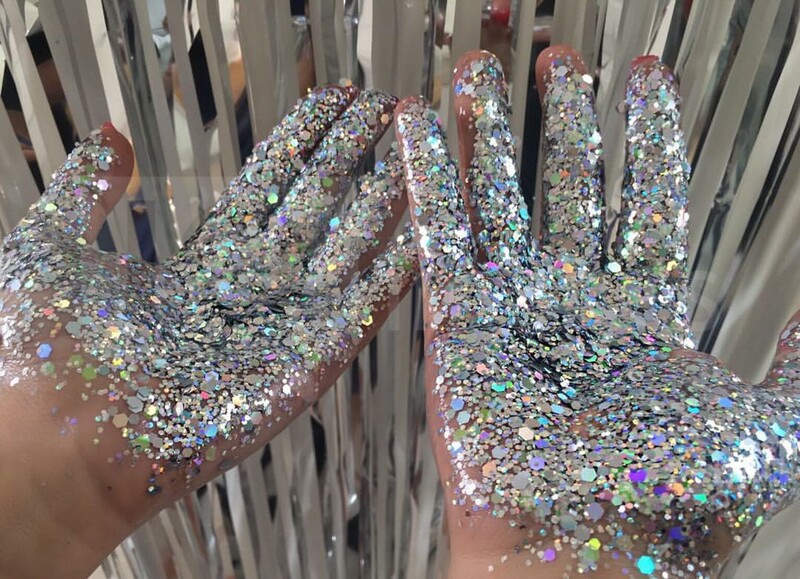 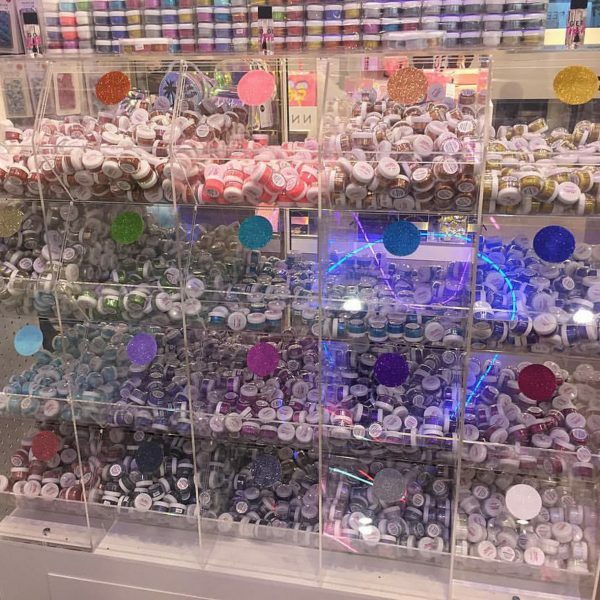 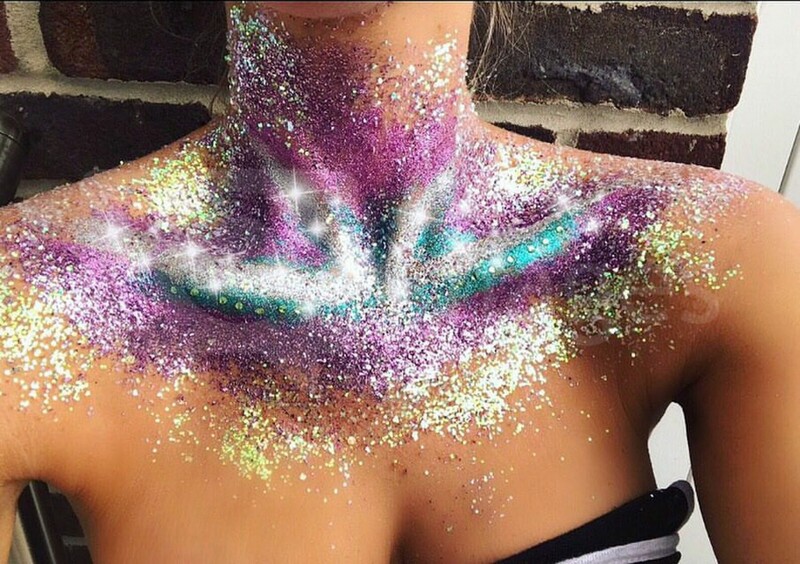 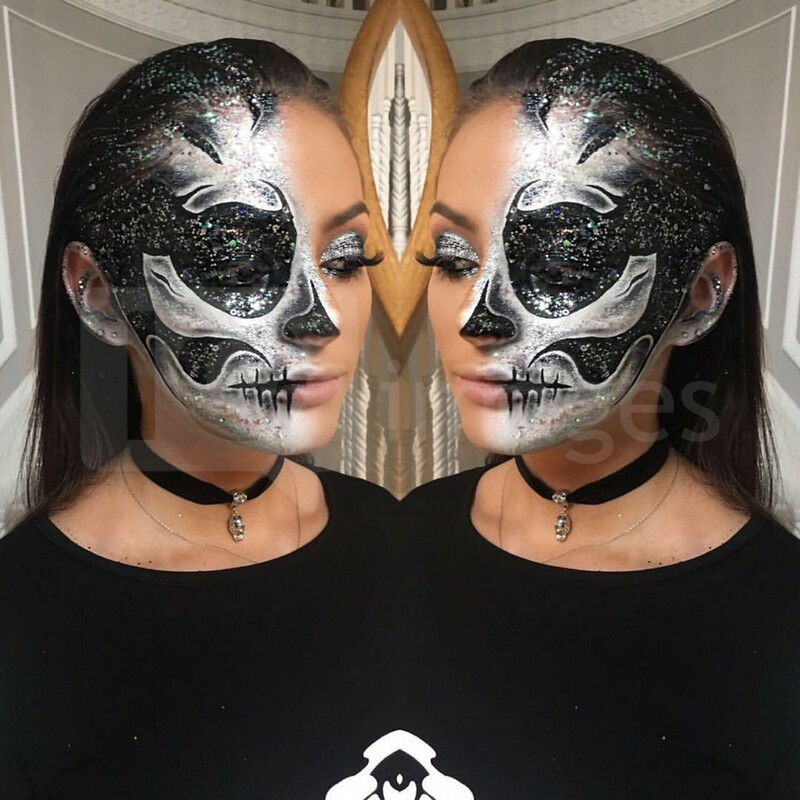 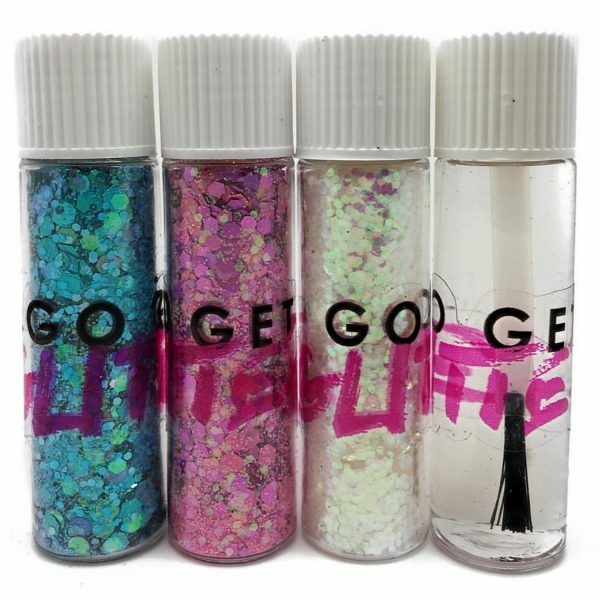 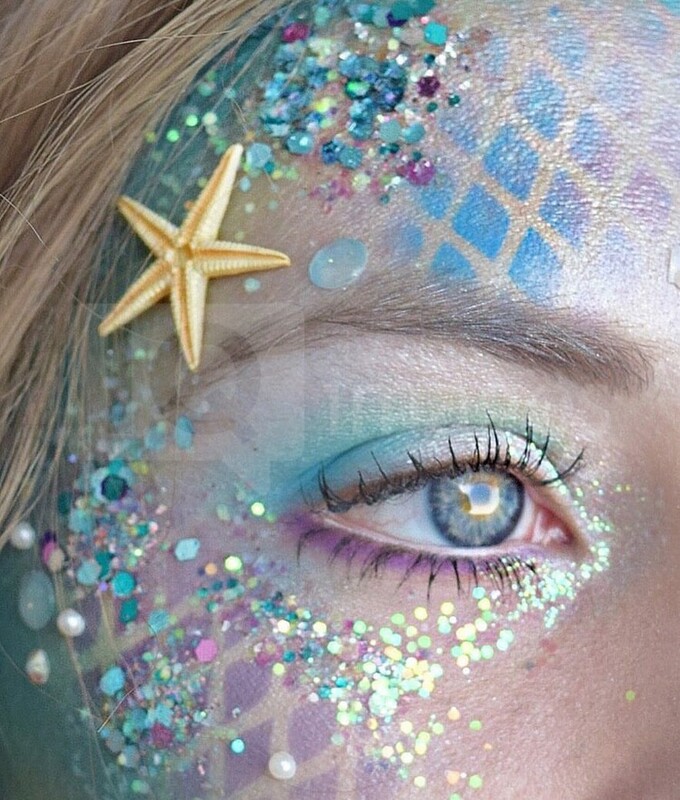 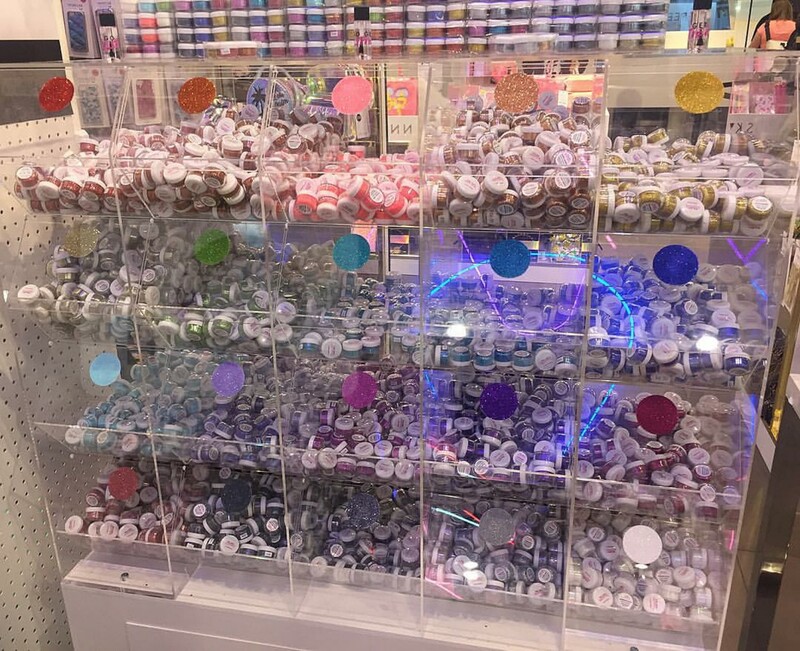 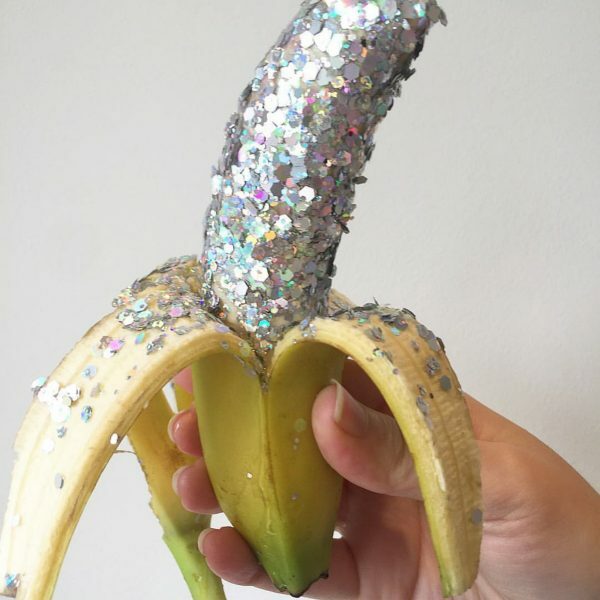 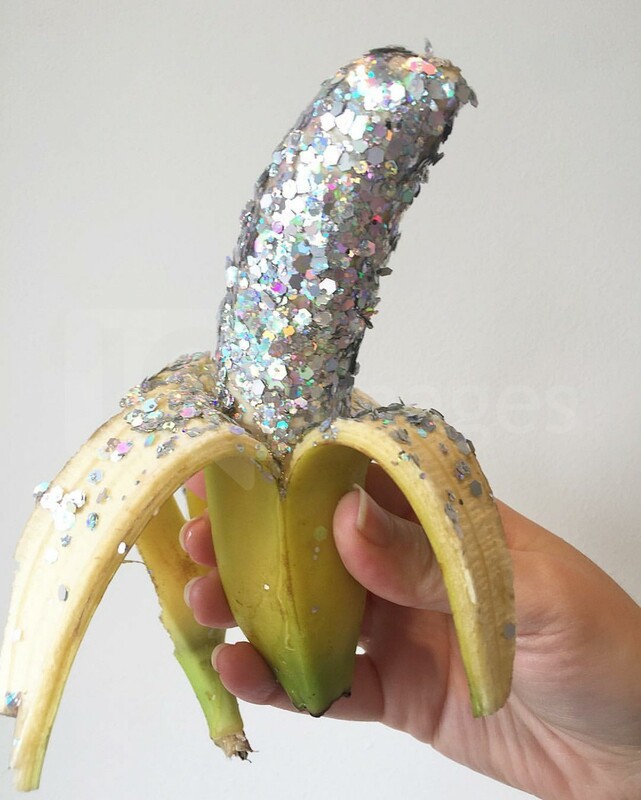 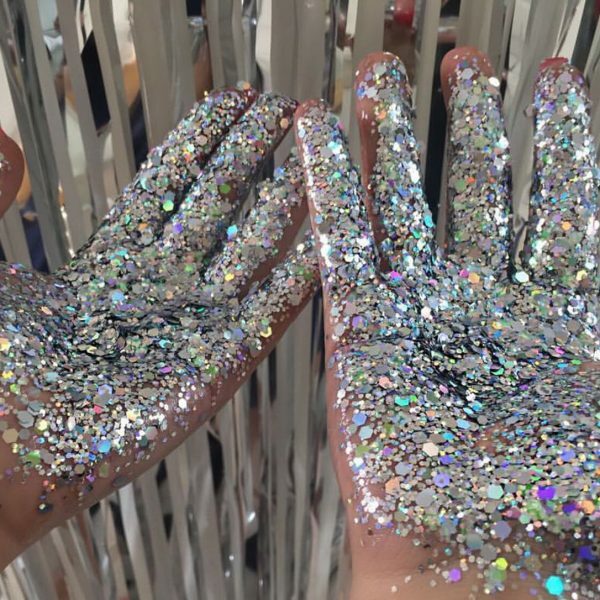 Most of us love a little sparkle in our lives, and here to make sure we get it is specialist face and body art company, Go Get Glitter. 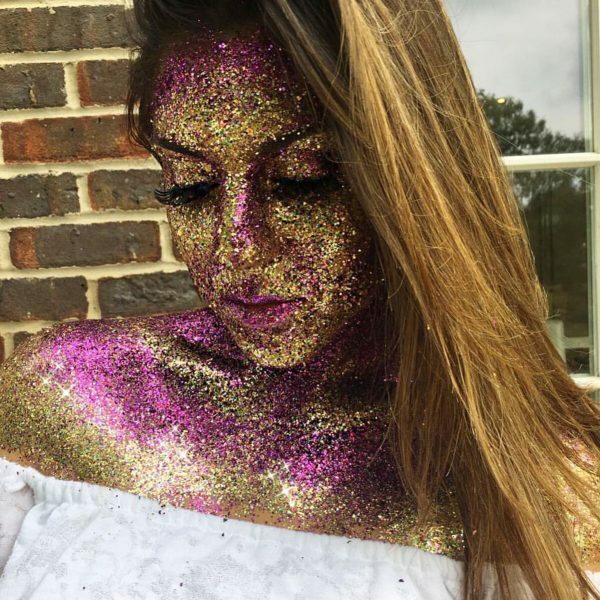 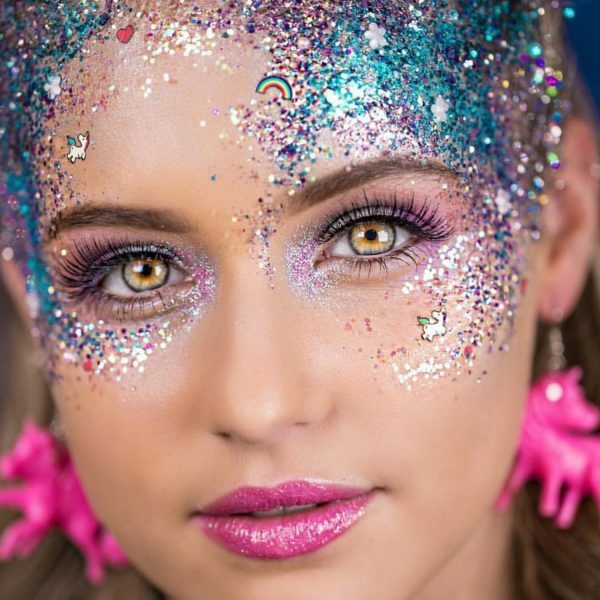 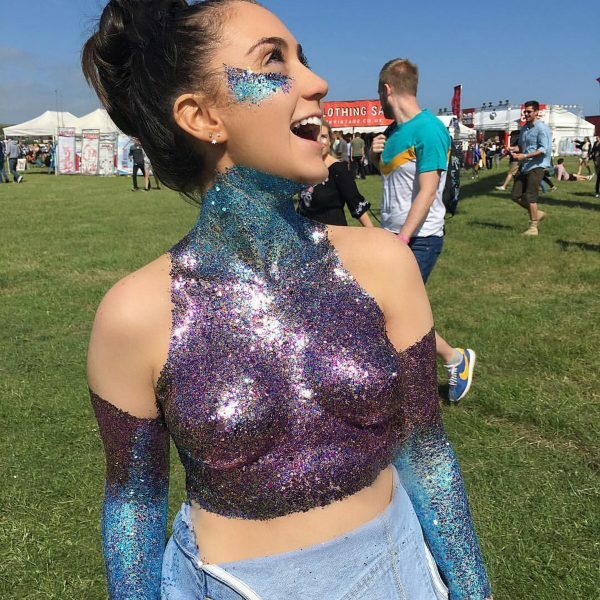 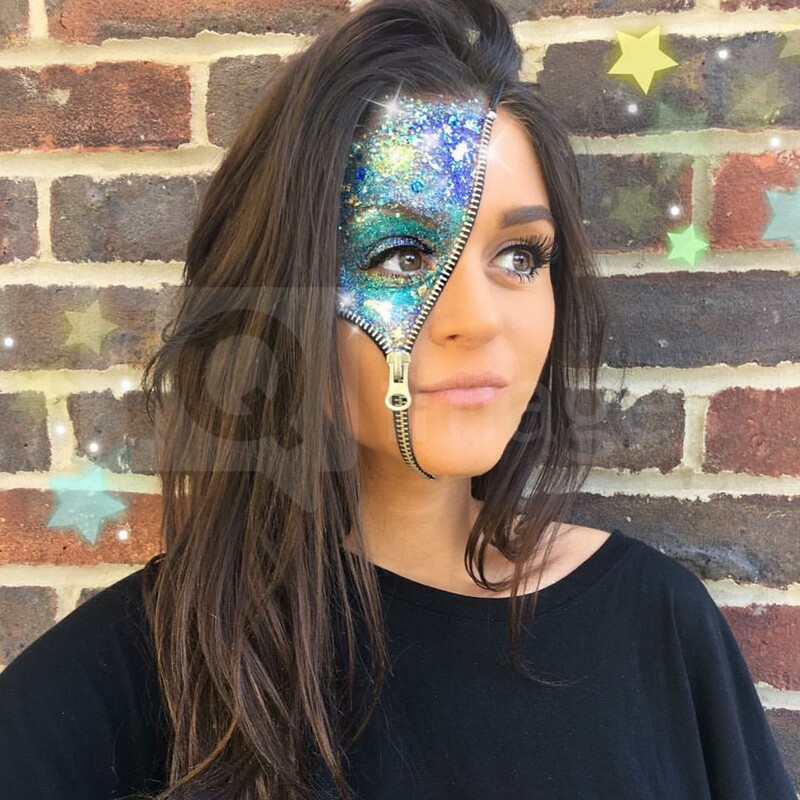 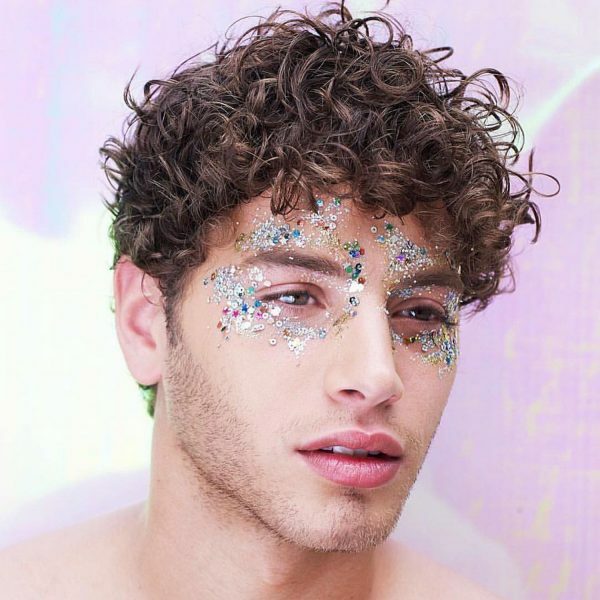 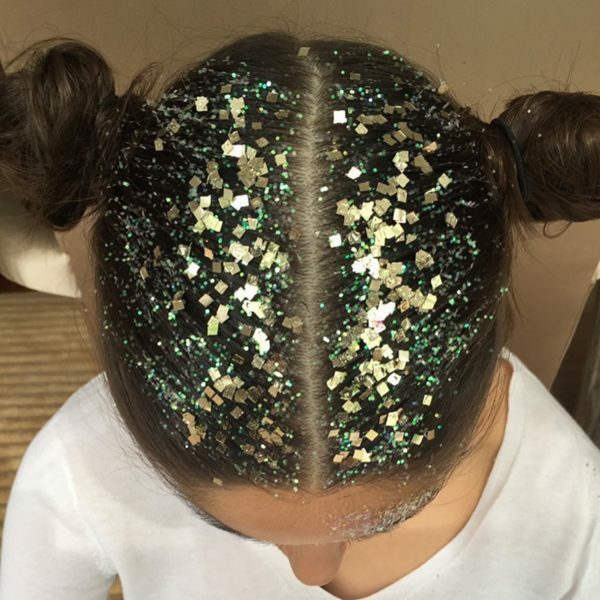 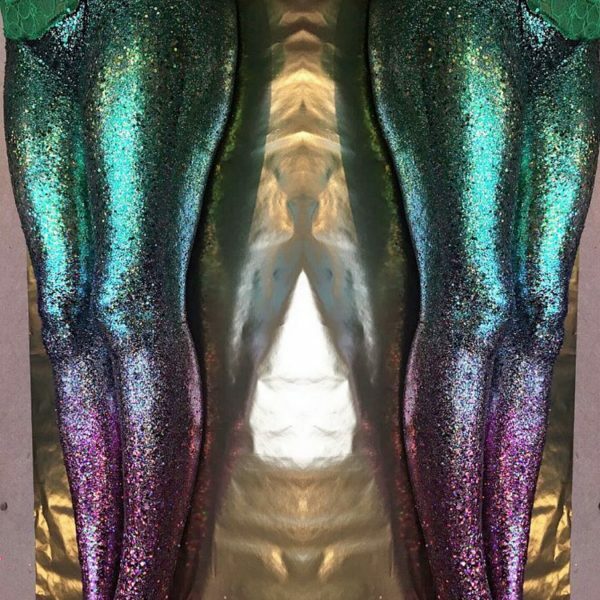 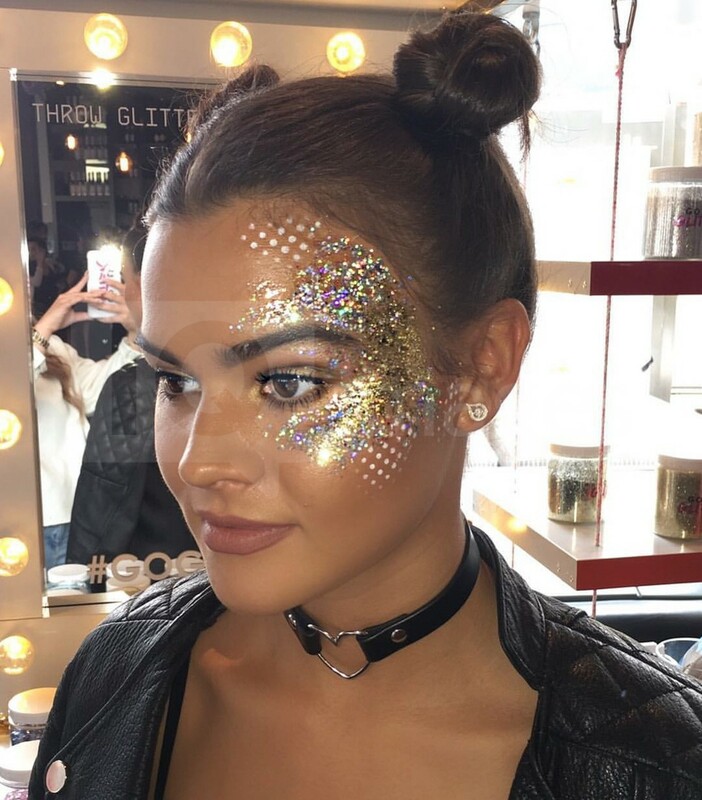 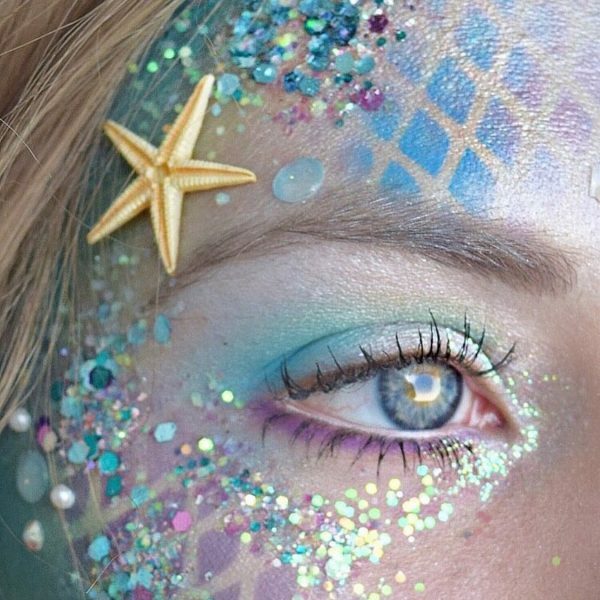 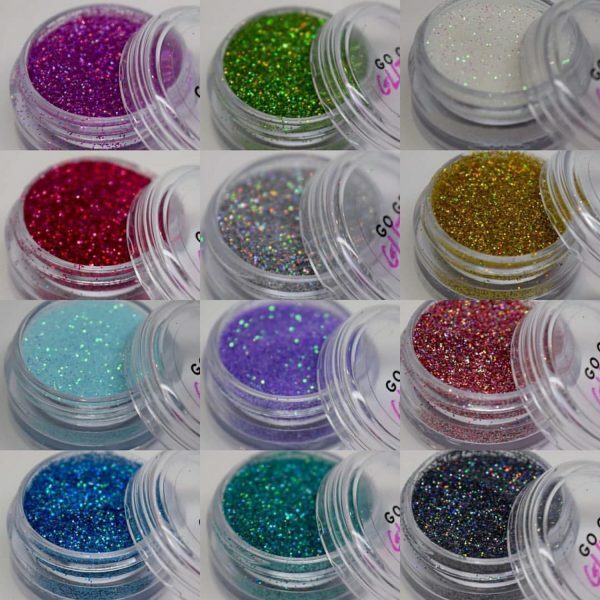 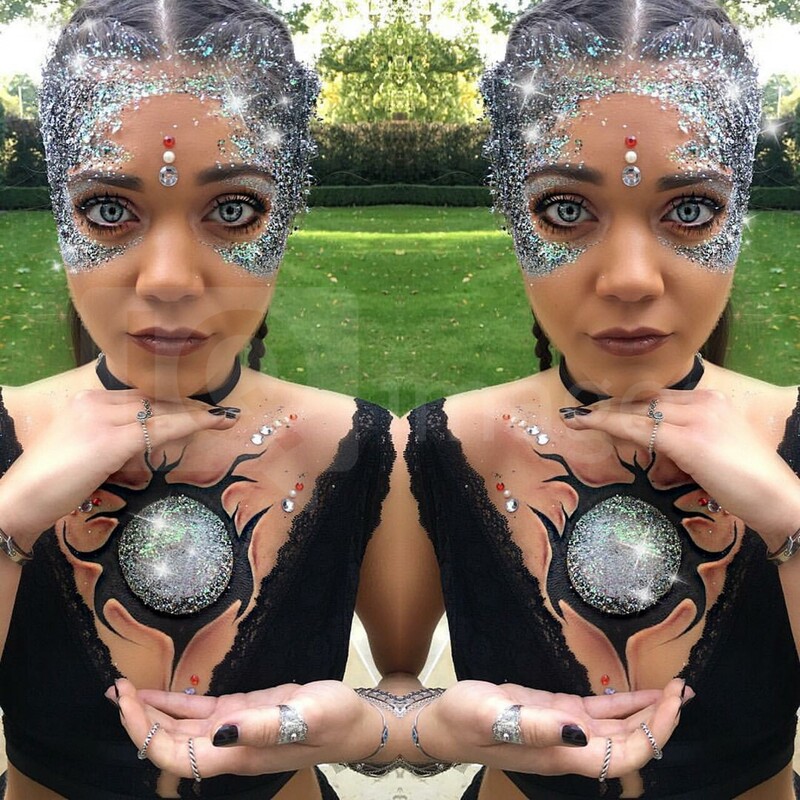 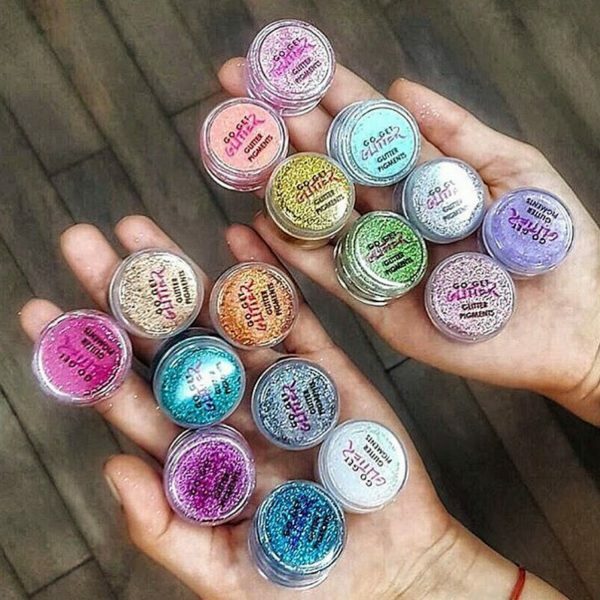 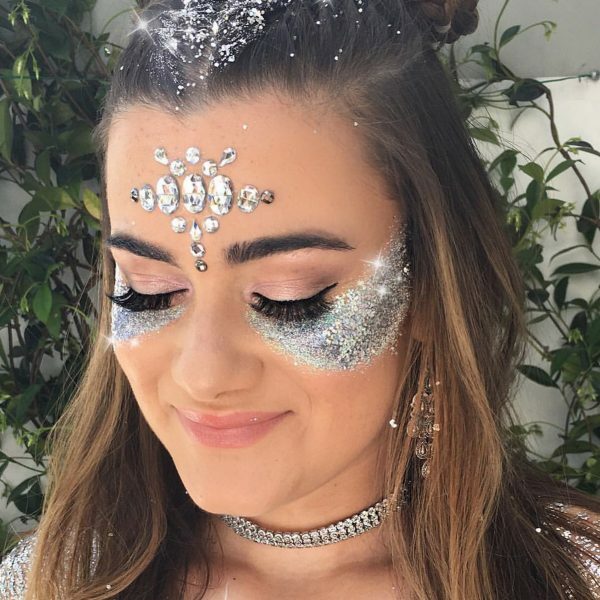 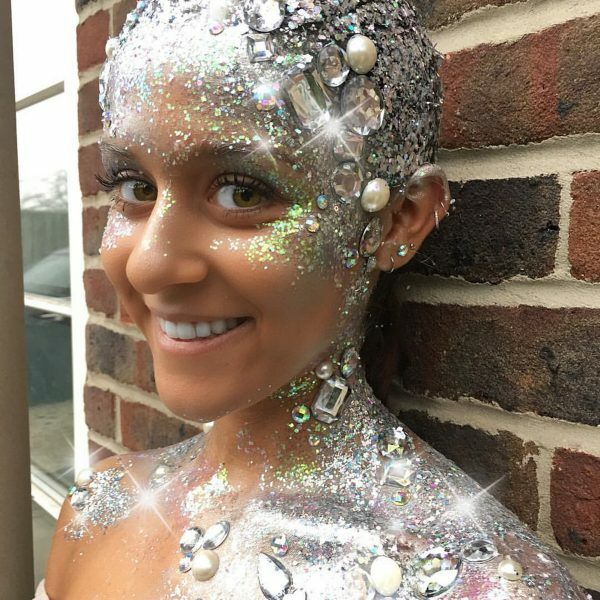 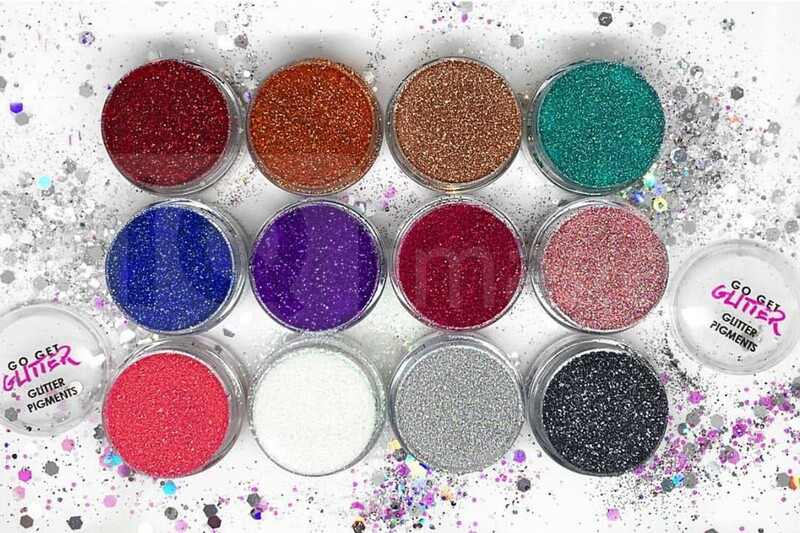 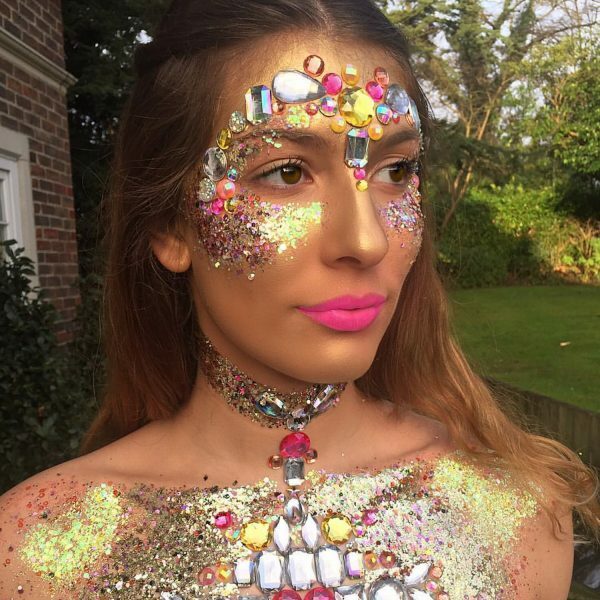 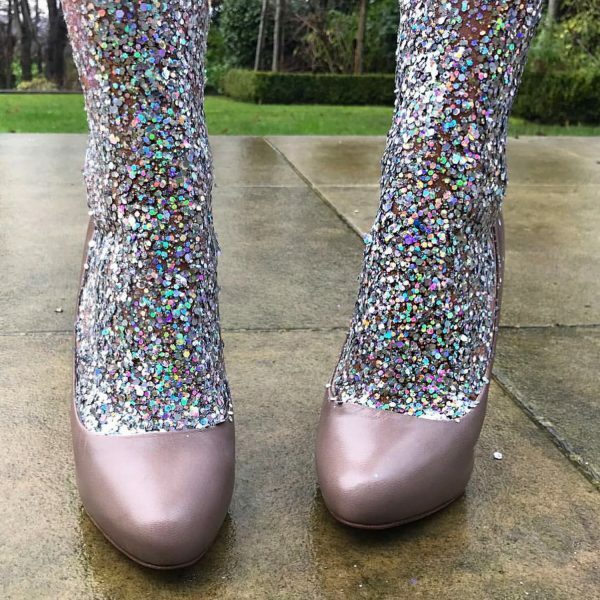 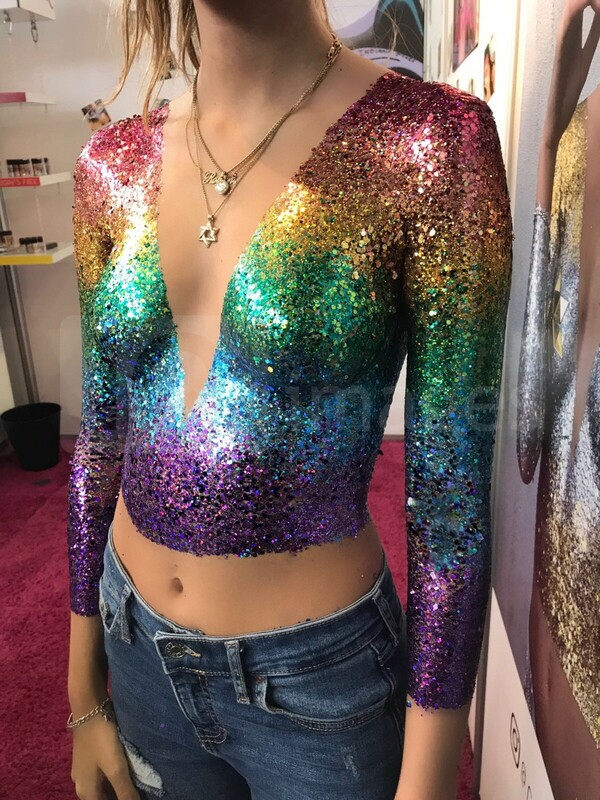 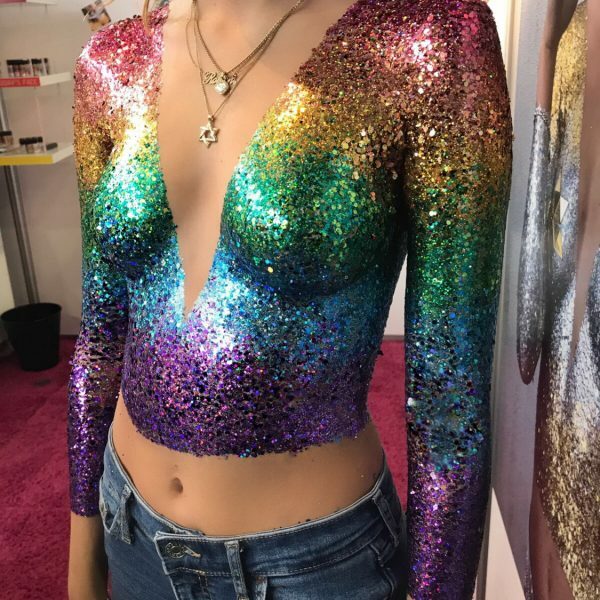 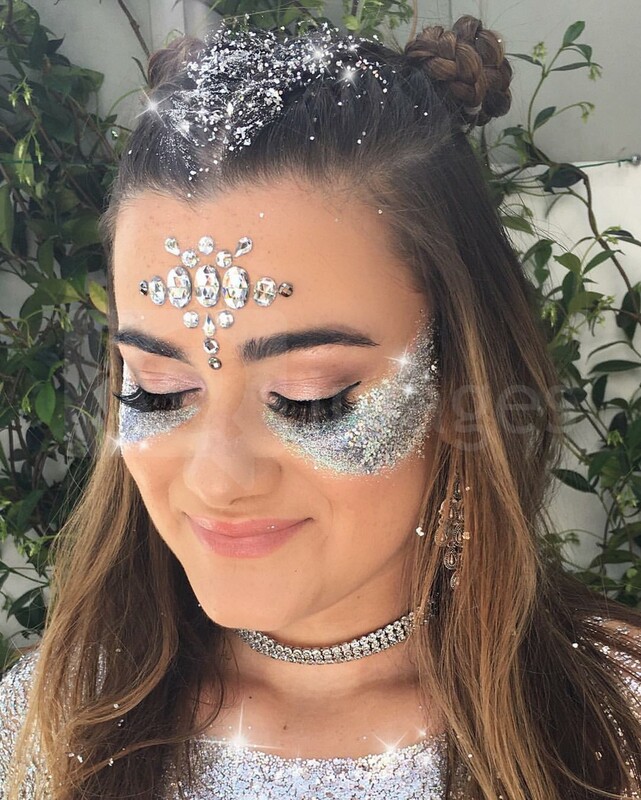 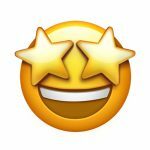 Founded by Sophia Levy and Holly Pollack two years ago, the girls are taking glitter to a whole new level with their shimmering creations that range from make up for special occasions and events, to entire glitter clothing collections. 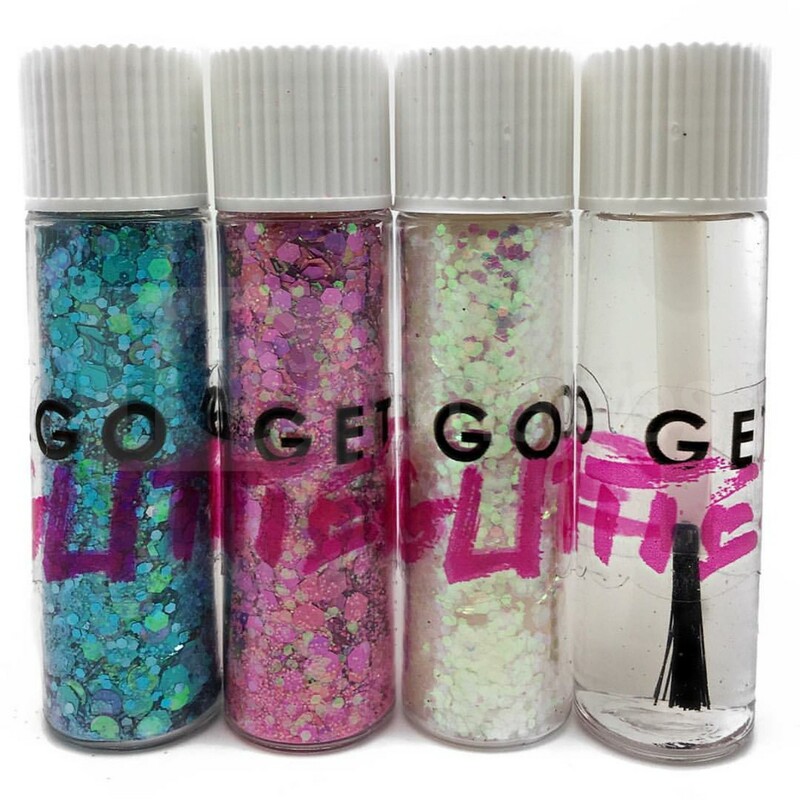 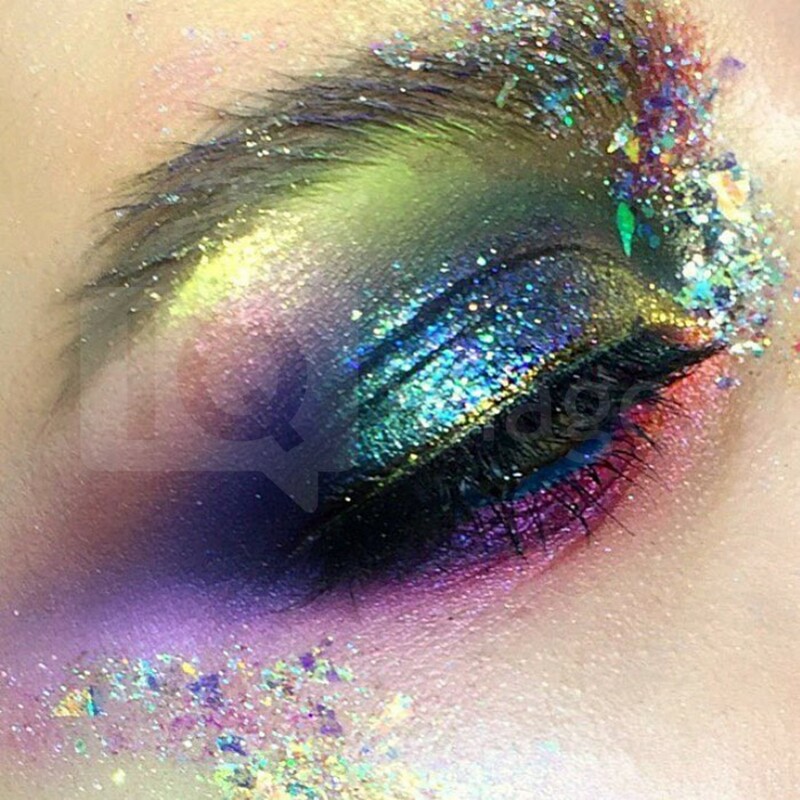 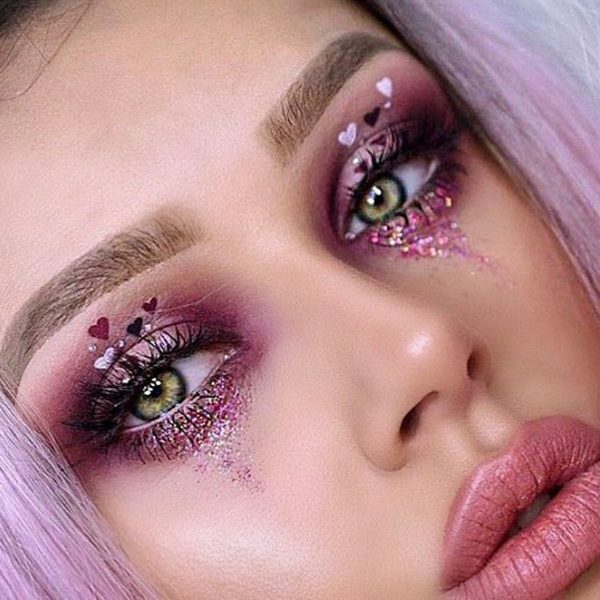 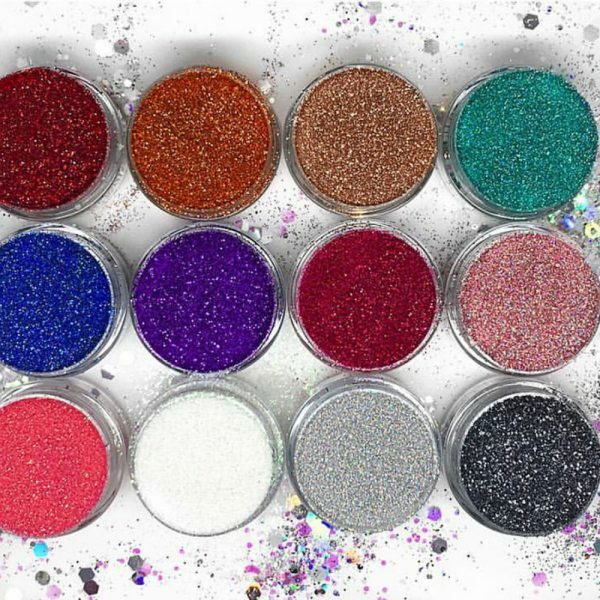 â€œWe thought that there was a gap in the market, and considering how popular glitter is, we wanted to fill it with products that would encourage people to be different and stand out from everyone else,â€ Sophia tells Cover Images. 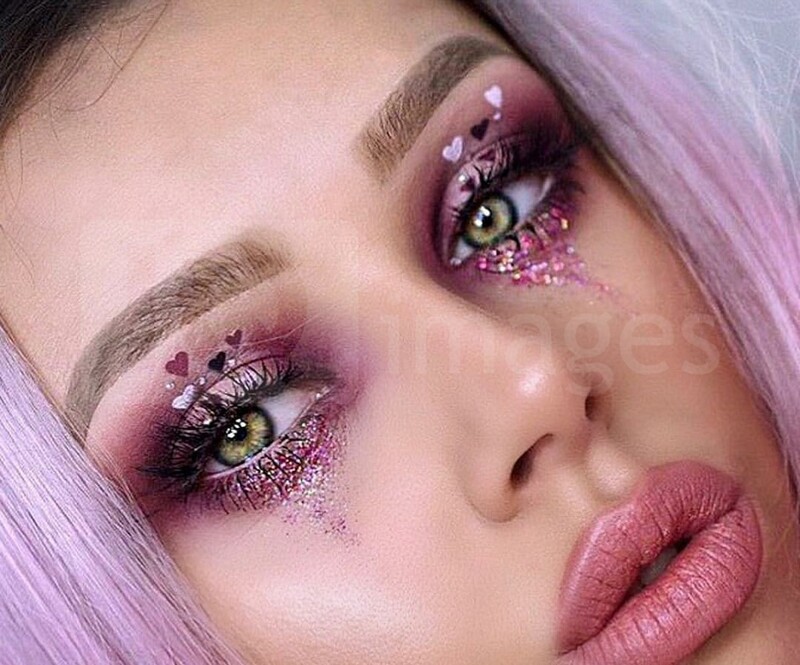 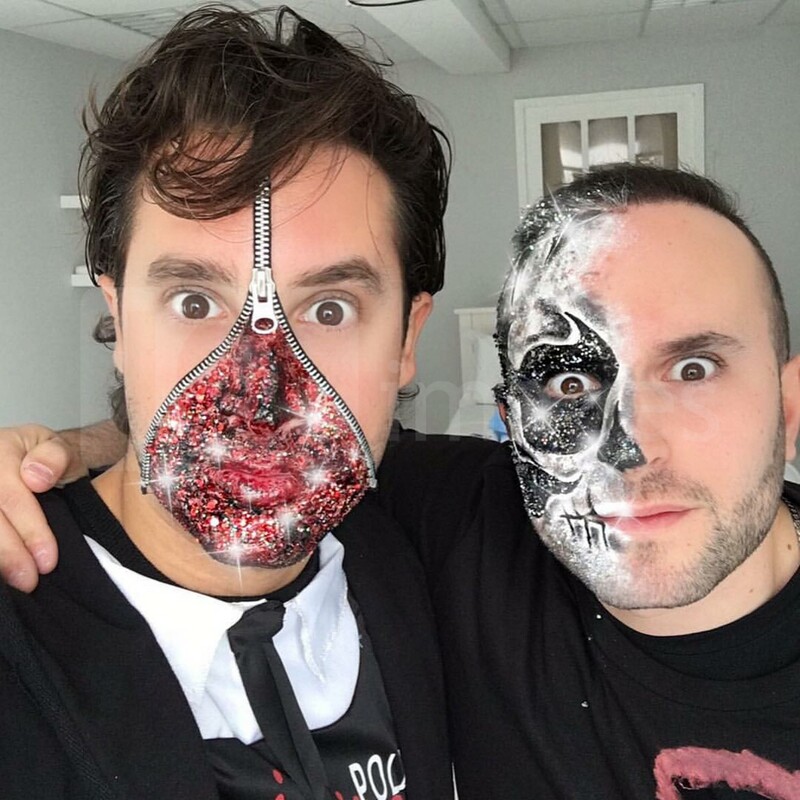 â€œSophia and I are both professional makeup artistsâ€, adds Holly. 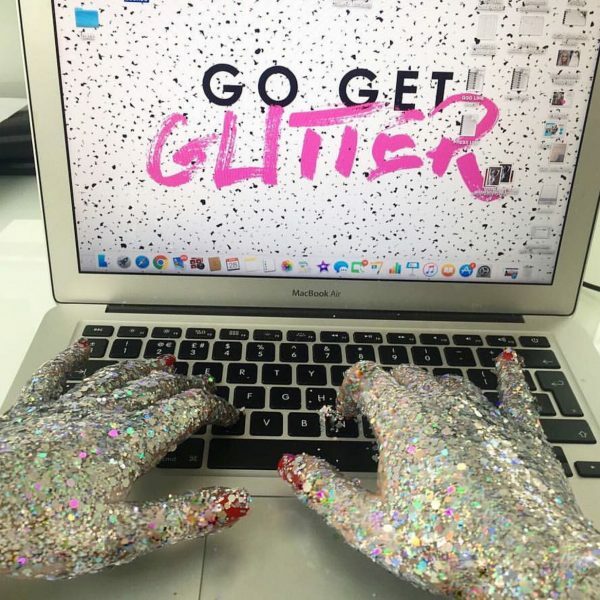 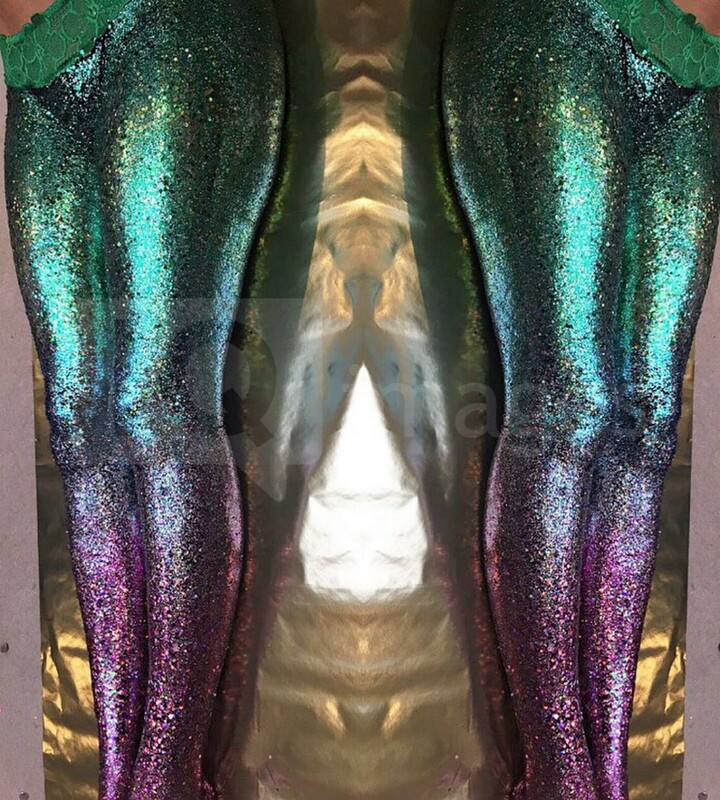 â€œSo, we think it’s important to include our skills in our looks, ensuring that what you’re seeing from us is unlike anything else you’ve seenâ€¦ this is why we love our glitter clothes so much, they encourage people to step outside the box, it gets people talking and is definitely unlike anything else you’ll see on your timeline!â€ Working from their one of a kind pop up stand the glitter duo and their team of trained professionals also attend hen parties, weddings, corporate parties, festivalsâ€¦ basically any event that needs glitter! 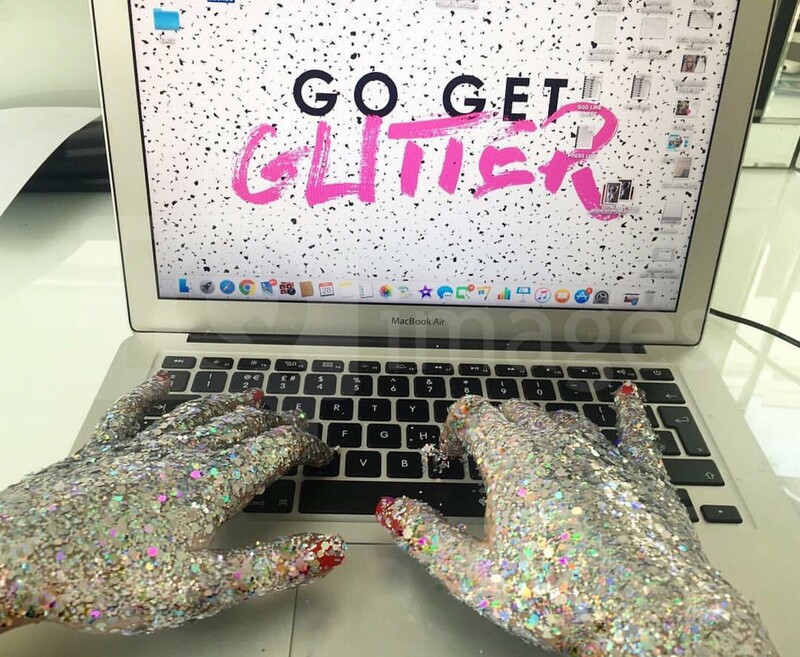 And since launching two years ago Go Get Glitter has gone from strength to strength with the girls launching their own products a year ago so that they could share the glitter love!